Holiday sales aren’t the only deals to be had this winter. Inventory might be lower, but so is your competition. 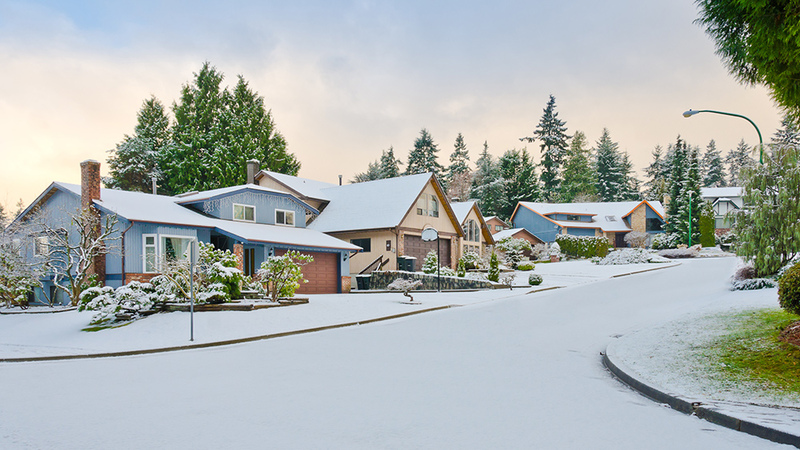 Find out why you might want to buy a home during the winter. The holiday season can seem to go by at warp speed with all the shopping, traveling, baking, and gift wrapping that goes on … in addition to everyday life. So selling or buying a home probably isn’t at the top of your (and most people’s) to-do list. That means low inventory but also mild competition, which presents an opportunity for the savvy buyer in cold-weather markets like Syracuse, NY. Here are eight tips from real estate agents on how to get a great deal on a home during the winter. Sometimes a house for sale during the off-season can draw about as big a crowd as an annual watching-the-grass-grow event would. In other words, open-house attendance and general interest are bound to be low. “The buyer pool is reduced [in winter], and this often puts those ready to write an offer in a stronger position,” says Hostetter. So just showing interest and making an offer could get you that property. 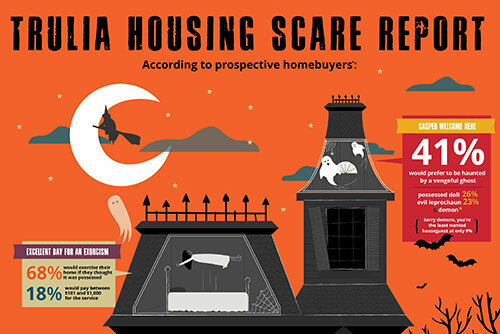 Did you get a deal buying a home during real estate’s off-season? Let us know how in the comments! 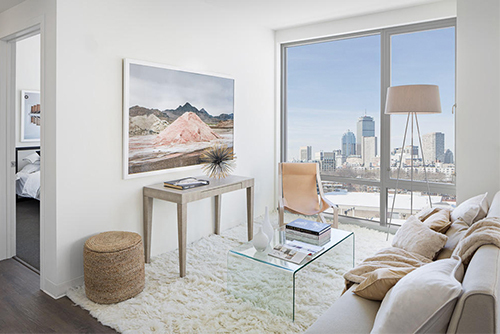 Pack your suitcase and move right in to these ready-to-go apartments. 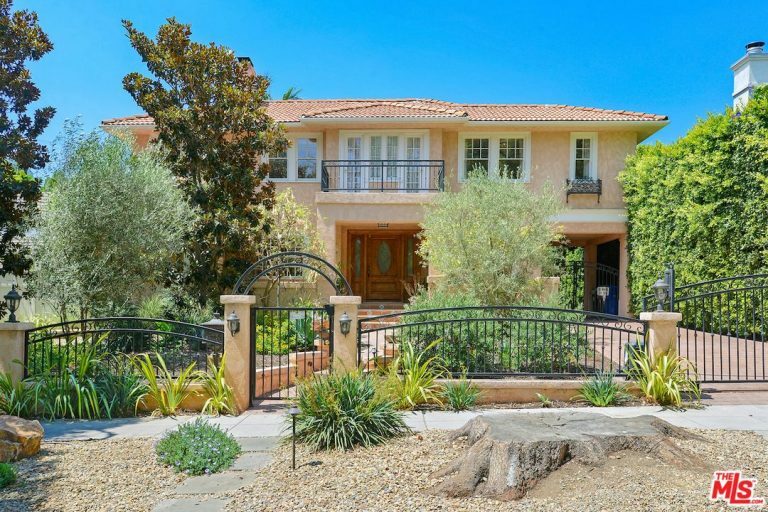 The legendary Hollywood star seems to have some serious real estate skills. 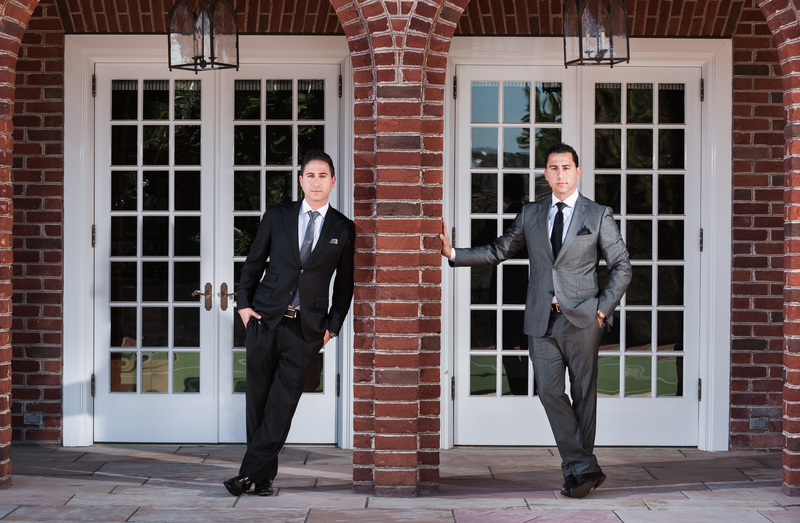 Luxe Agent: Josh Altman of Bravo TV's "Million Dollar Listing: Los Angeles"